Meet Kirsten Blowers Stuckey, a University of Arkansas graduate who has a love for the lone star state and all things fashion. In this week’s careers post we will learn about Kirsten’s amazing story of how she turned one hundred dollars into a four million dollar business. Location(s): Dallas, TX and Fayetteville, AR. Education: University of Arkansas, Fayetteville. 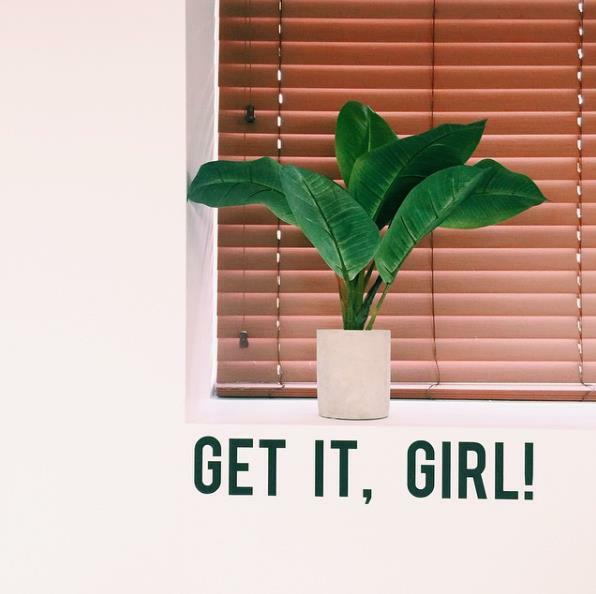 The ultimate list make of to-do’s, Kirsten Blowers Stuckey is a one of a kind, creative and self-motivated entrepreneur, with a taste for coffee and fashion. Listed as one of 25 People Shaping Retail’s Future in 2015 by the National Retail Federation, Kirstin constantly reinvents herself. By keeping an open mind and talking on new challenges, the 28 year old surrounds her with kind spirits, making her dreams into reality. In early 2009, while still a full-time college senior, the 21 year old took a chance and opened a furniture boutique in Fayetteville, Arkansas. One early September morning, with a budget of $100, Kirsten visited every garage sale within the area to create what is now a million dollar business. After sanding, designing, dismantling, painting and rebuilding the furniture she bought at the garage sales, she slowly but surely created her first inventory. In February 2010, Kirsten opened the doors to ‘Riffraff’ Home Décor and Fabulous Finds Shop in the east side of Fayetteville. While working weekends from 10-6, and racing back and forth from class and the shop, Kirsten was a one-man-show in her early success years. With one customer a day, she was terrified - still - and exhausted, but excited for what she would accomplish. With the help of social media, primarily Facebook at the time, Riffraff was able to generate business. Not until she slowly introduced jewelry and gift items to the store's assortment did she start noticing a quick sell-through rate. It wasn’t until July of 2011 when she began to see change. After moving locations into the Historic Downtown Square in Fayetteville, she found herself with a couple of built in clothing racks. Having no credit line and a tight budget, instead of removing the racks she took a chance and stocked-up the space with tops. The tops being the number one seller on the night of her grand opening, she then knew that sparks were about to fly. What had started as a home décor and gift store, Riffraff quickly grew to become a showroom, an apparel business, a company, and the brand they are today. After a year of design, planning, and growth in followers, Riffraff then launched their ecommerce, SHOPRIFFRAFF.COM. But it wasn’t till 2013, that they perfected their look, and established their brand. With new office space, vibrant ideas, and constant innovations, the small boutique grew even more in 2014. Today the six-year-old company is looked at by millions of people, and is known for their impeccable and customized customer service. In the year 2014, Riffraff grew their southern roots into Dallas as the third order of business. Located in Northwest Parkway, Riffraff Dallas is a trend forward women’s chic clothing boutique, with a distinctly southern flair. With a range from separates and dresses, and a focus in taking casual to cocktail, Riffraff is for the girl graduating high school to the mommy before kids. Offering lavishing accessories, shoes, and gifts, Riffraff is fun, poppy, and vibrant. What was once a one-man show, rapidly turned into a fully-employed company. 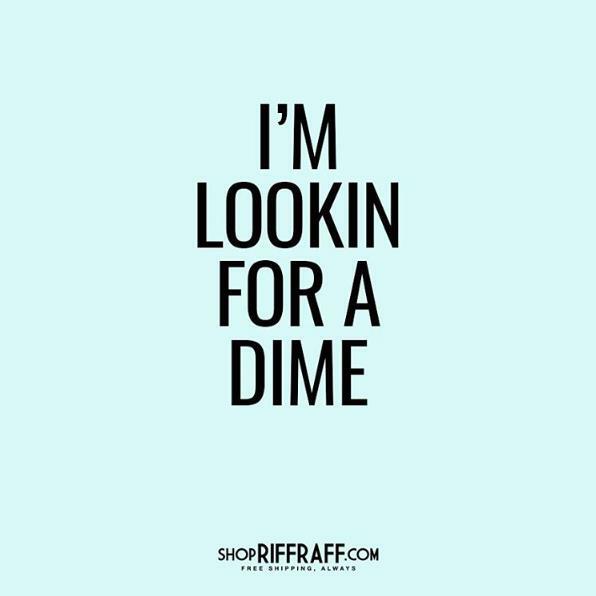 Riffraff interns handle everything from in-store merchandise and customer service to shipping and logistics. By having fun and keeping the company culture upbeat and positive, life at Riffraff will always be enjoyable. What is retail to you? Want to know more about Riffraff?